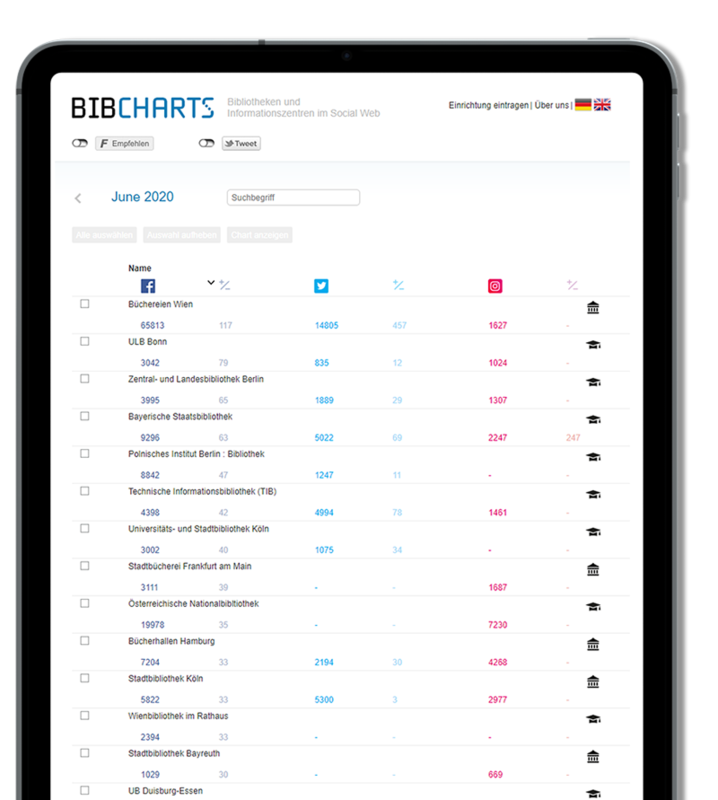 BibCharts provide an overview of scientific and public libraries and the fan bases in the social networks they are active in. 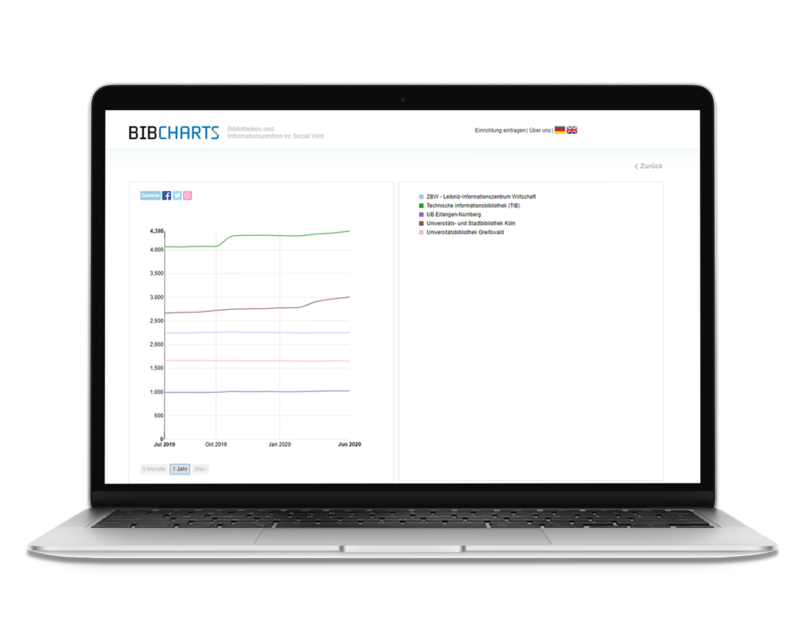 BibCharts enables you to compare your institution’s performance with that of other organisations. 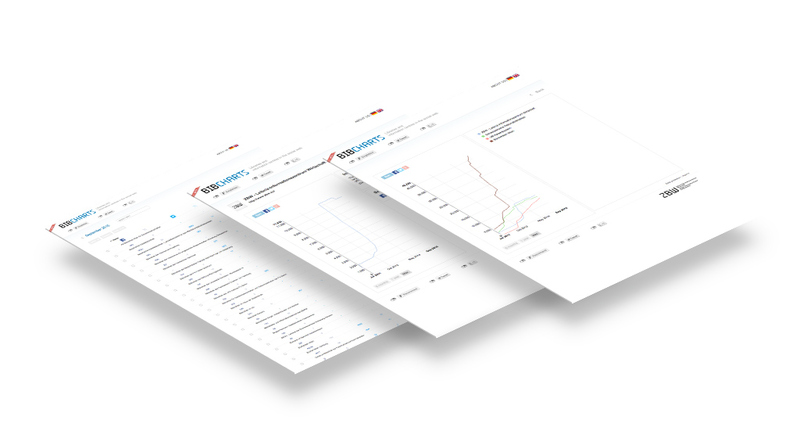 For every listed institution you can see the development of its fan bases over time as well as additional information about the organisation stemming from the social networks. If you want to join BibCharts and want your institution to be represented among other scientific and public libraries, please fill out the following form. After signing up you will receive a confirmation mail with further details.